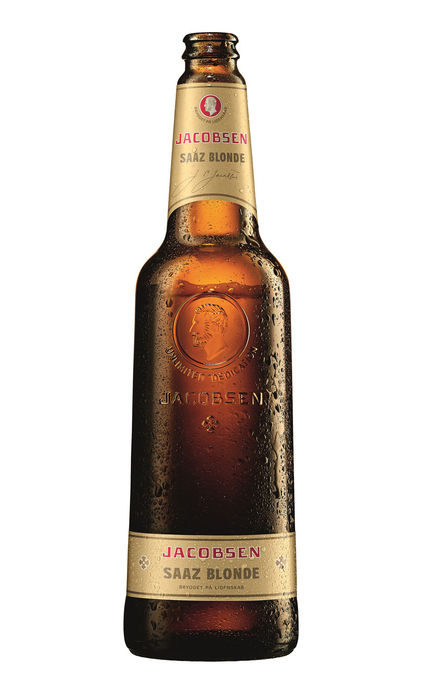 Part of Carlsberg’s Jocobean range, named after the founder of Carlsberg, J.C. Jacobsen. 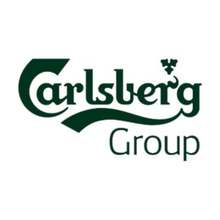 This Saaz Blonde is brewed using Czech Saaz hops which Carlsberg say “contribute to a fruity aroma and dry notes of angelica root, clove and coriander. (sample best before 22/Nov/15) Clear, golden amber with retentive white head and good lacing. 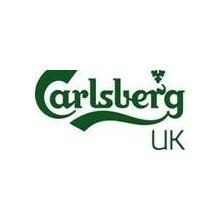 Yeasty, clove, coriander and pineapple. Buttery baguette with faint artichoke and ruby grapefruit. Medium bodied. Moderately bitter with pine, clove and coriander. Punchy alcohol with white pepper spice balancing sweet white bread and ripe pineapple fruit. Pine, clove, coriander and white pepper. 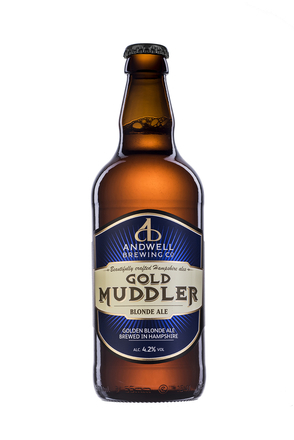 Its high alcohol content holds this Saaz Blonde together with pine, clove and coriander, white bread and ripe pineapple fruit. An English blonde ale named after a fishing fly used for luring trout. A traditionally brewed, unfiltered and bottle-conditioned French brewed Belgium-style blonde ale. 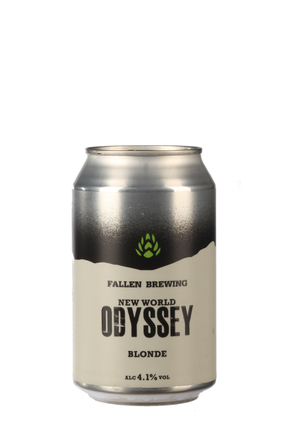 The first beer brewed by Fallen Brewing Company, Odyssey is brewed like an ale but using classic pilsner ingredients.